Switzerland home to numerous lakes, villages and the high peaks of the Alps, is now also home to the first chairs of Studio Stirling. A renowned Swiss watch might feel it is ticking away a little slower as you enjoy and relax in one of these chairs. Now that’s a plus. 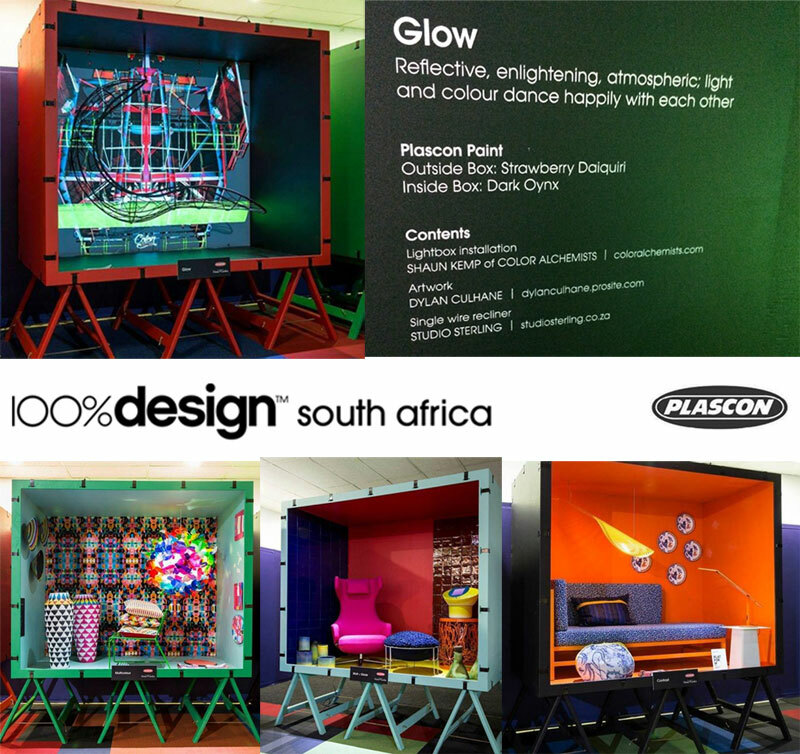 100% Design South Africa is a high-end curated showcase of the most inspirational designs and designers. It is the perfect platform for South African and international furniture, lighting, interiors, fabrics and product design, covering the residential, hospitality and office industries. So, when asked to feature one of our chairs in the Plascon 100% COLOUR exhibition we were thrilled. The 100% COLOUR stands were a must-see at the show leading one into the exhibition with bright, colourful boxes standing on stilts, filled with interesting items. Our Single Recliner chair were featured in the GLOW box. An modern architectural look enhanced by the changing colours in the light box. We are so excited to have our Single Recliner chair feature in this wonderful space in New York City. 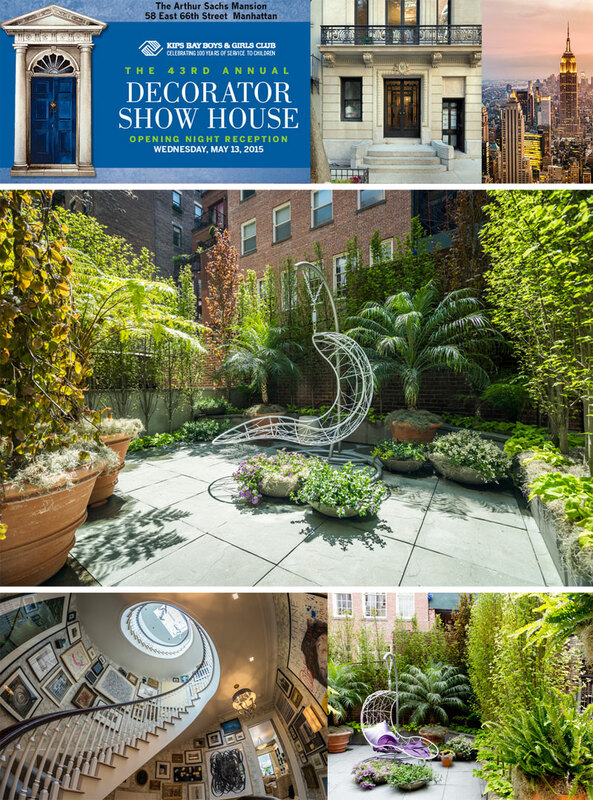 22 designers and architects have been tasked with reviving the interiors of the five-floor, 9,600 square-foot townhouse in support of Kips Bay Boys and Girls Club. An estimated 20,000 people are expected to tour the finished Show House which serves as the non-profit organization’s premier annual fundraiser. We donated the chair to the USA Cultural Landscape Association, who sold it on its blind auction to raise funds. Janice Parker Landscapers, who bought it, is now using it here for a good cause again. So it is the chairs’ 2nd time round to be involved in funds raising. … in partnership with the American Society of Landscape Architects has an initiative to raise funds to support education programmes and promote their mission of stewardship through education. (Download article).